Northampton Borough Council has appointed the main contractor for its museum expansion project, with construction set to start this month. 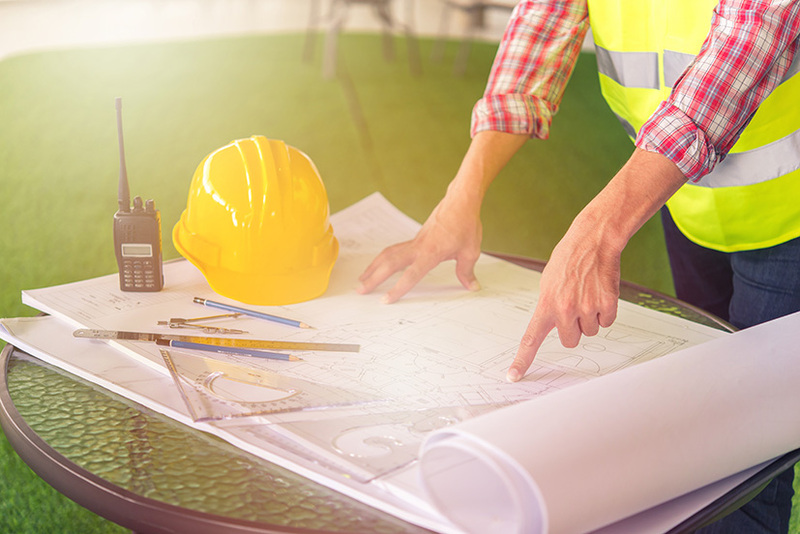 Following a competitive tendering process, Wildgoose Construction Limited emerged as the winning bidder for the £6.7 million project. The project will see a dramatic transformation of Northampton’s Museum and Art Gallery in Guildhall Road, with a major expansion more than doubling the available public space. The first major element of work will be demolition of the bridge connecting the Guildhall Road building and Old Gaol Block, both formerly parts of County Hall. Despite the complexity and issues presented by three historic buildings and joining these together with a new-build element, Wildgoose has confirmed it can deliver the whole project within budget by spring 2020. Cllr Anna King, Cabinet member for engagement and community safety, said: “This is a key milestone in a vital project for our Cultural Quarter, and our town centre. “The new museum will not only be a place to learn about and celebrate Northampton’s rich history, it will also be a fitting showcase for our internationally important shoe collections. “There will also be a much more social element, offering people a wonderful space in which to meet and socialise, and it will offer plenty to interest families. This first phase of the museum project is being funded entirely through proceeds generated from the sale of the Sekhemka statue. It will involve the transformation of the former museum buildings and integration of the Old Gaol Block and part of the Guildhall Road block.